Information Retrieval may sound like a technical company but they actually produce some pretty amazing bud at their indoor facility. Their flagship strain is the gorgeous Double Purple Doja which is such a deep purple it looks almost black at first glance. 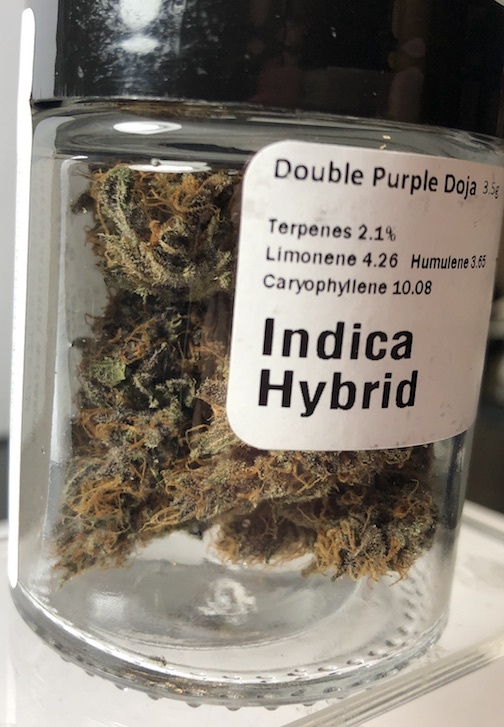 As an indica, the bud has a pleasant relaxing high with a slightly sweet flavor and is one of the most popular strains on our shelves. Come speak to a representative from Information Retrieval to find out about their methods and products. Enjoy a 10% discount on all Information Retrieval products during their vendor day on April 20th from 12-3p!